One Application. One Closing. One Loan. Don't just like your home. Love it! Renovate it! Read our bios, and see how our team can help you. FHA 203k. HomeStyle. See what's right for you. Strengthen your banking presence, and enhance your portfolio. dream home a reality. We have an experienced staff ready to welcome you home. AmeriFirst Boardman has helped countless individuals and families move into homes that they love. 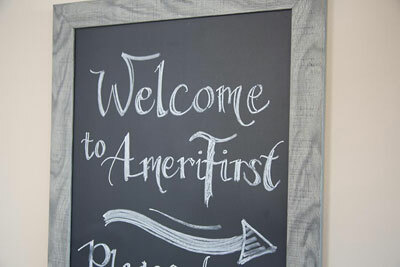 As a company, AmeriFirst began helping families find the right mortgage solutions in 1984. Whether you’re a first-time homebuyer or moving into a larger family home, AmeriFirst Boardman works with each client to find the right solution to fit his or her needs. Financial goals are important. Mortgage options are unique. 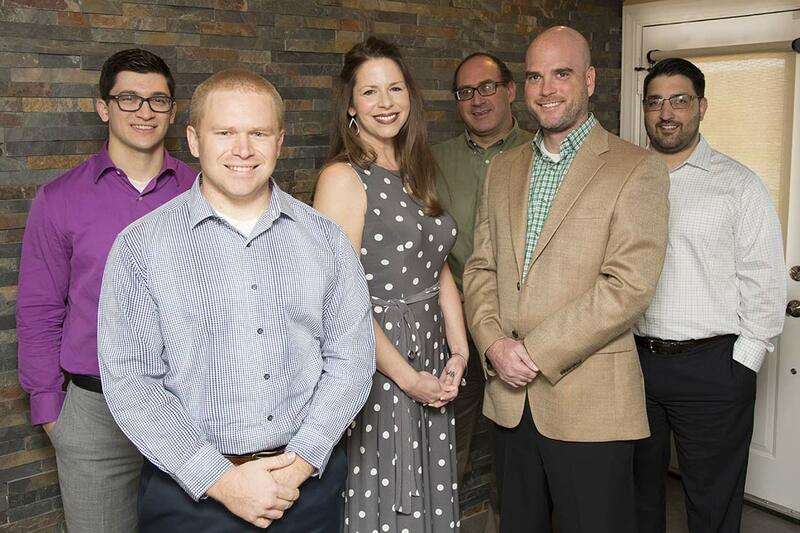 With more than 60 years of combined professional experience in the mortgage lending industry, Brandon Davis and his team at AmeriFirst Boardman have helped numerous individuals and families move into homes that they love. Whether buying new, or unlocking a home’s potential with a renovation mortgage loan, AmeriFirst Boardman works with each client to find the right solution to fit their needs and financial goals. Contact Our Mortgage Lending Experts Right Now!